Lewis Hamilton looks to wrap up his fifth Formula One Drivers’ world title in Mexico on Sunday. Hamilton came up just short in Austin last week at the USA Grand Prix, with Ferrari’s Kimi Raikkonen winning to deny him the title. But this weekend Hamilton only need to finish seventh to take the title, and even victory for rival Sebastian Vettel would not be enough to deny him. Indeed if Vettel fails to finish that will be enough for Hamilton to take the title. Vettel insists that he has not gifted the title to Hamilton despite a number of costly mistakes. “You should always look at it as a championship won by the driver who scores more points than anybody else. I think it’s not fair [to say somebody ‘lost’ it],” said Vettel. 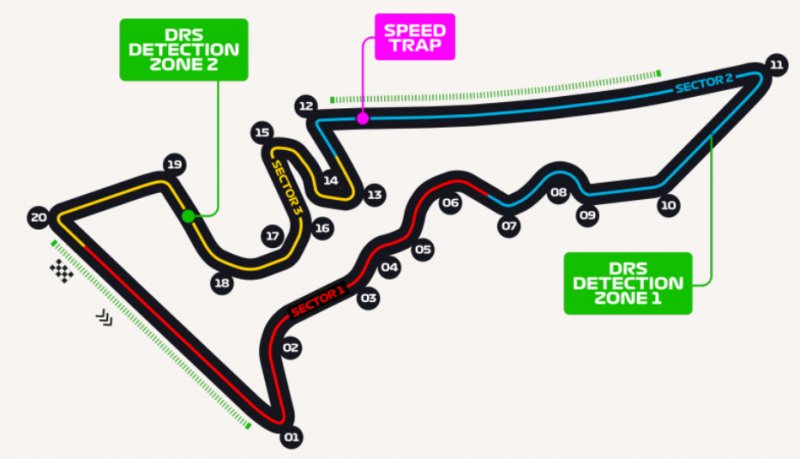 Going into Mexico and the biggest threat to Hamilton winning his title in style with another win, looks to be Red Bull – who have been targeting a win here for weeks with Max Verstappen and Daniel Ricciardo looking for victory. 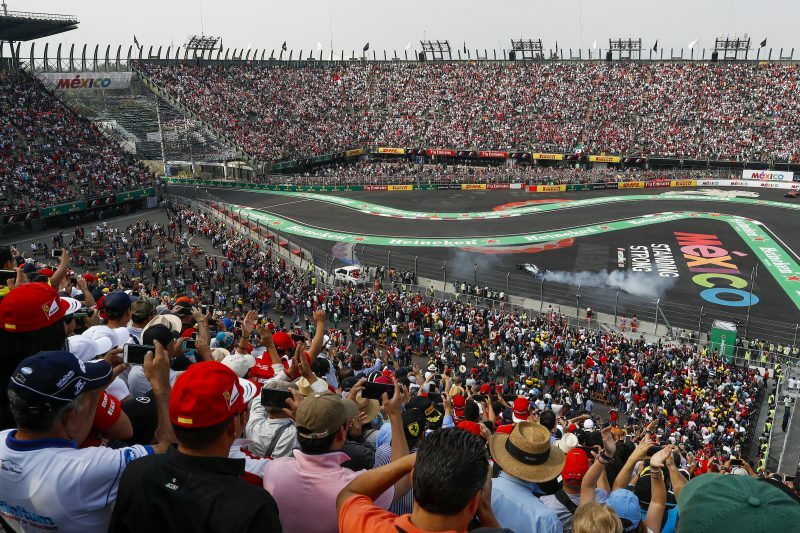 “This is definitely the best chance for us,” said Verstappen – who won in Mexico 12-months ago. 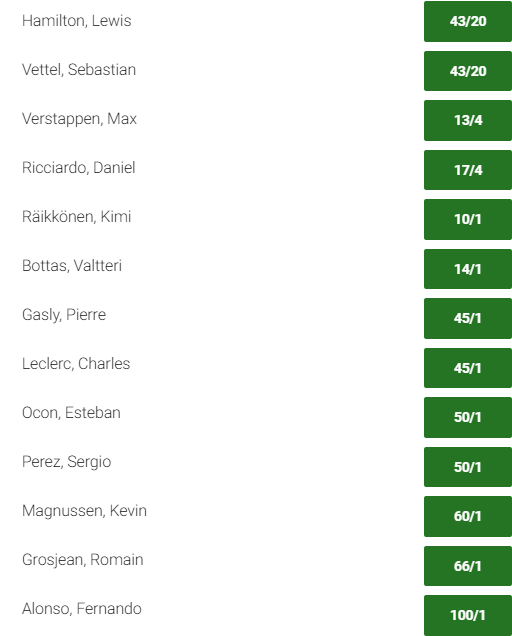 With Kimi Raikkonen taking the win in Austin last week and Ferrari seemingly getting to the bottom of, and resolving, their recent performance issues, Sebastian Vettel is installed as the favourite for the Mexican GP at 5/4, ahead of Hamilton at 7/4.